Available on all digital media platforms. Chino Marin is a singer-songwriter & Film Director in the Tri-state area. Born and raised in Costa Rica and now living in Florida, Chino has performed & worked with numerous artist in both film and music. Chino is currently in the studio recording his new EP “Dark Was The Day” This new EP is a departure in music style from his current releases and a return to metal/rock. it is produced my Sevendust founding member Morgan Rose and 3 years Hollow singer Jose urquiza. His first single "The Fires We Made" will be released May 19th, 2019 on all digital media platforms. 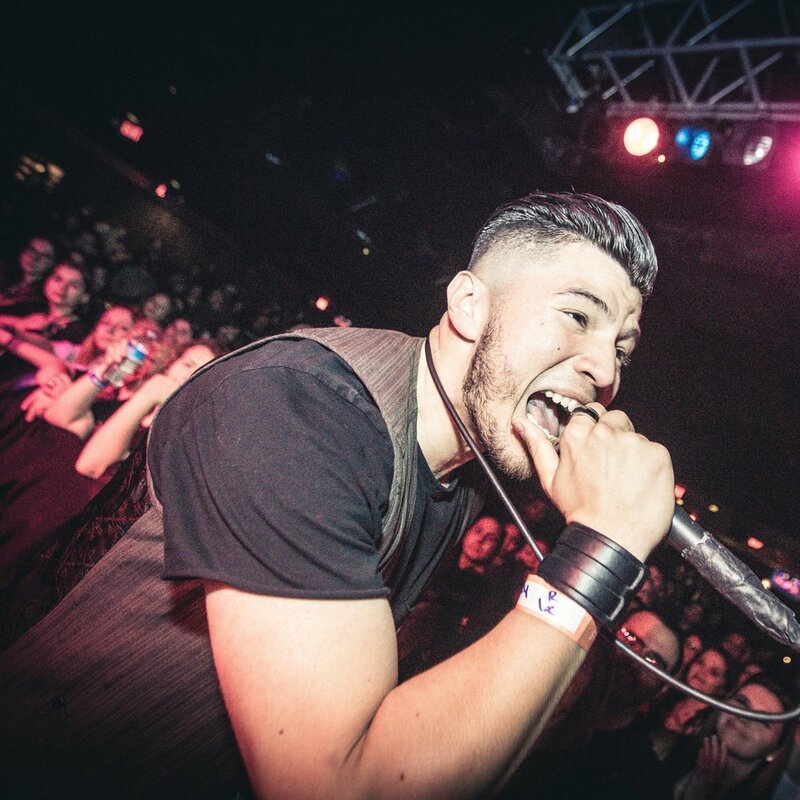 In 2013, Chino performed and recorded with Grammy nominated artist Clint Lowery of Sevendust under his previous project "Statik Silence"
Aside from music, Chino also focuses his time on film. He's currently in pre-production for his first short film "A life worth living" The film centers around a man struggling with life after an attempted suicide. The film is slated for release December, 2019. Chino's most recent film work can be seen in the documentary "Generation Iron 2" Where he is credited as a camera operator. The film premiered in England back in March of 2017, and is now on iTunes for purchase or on Netflix for streaming. Directed by Chino Marin & Nimi Hendrix. Shot and filmed in NYC. Promo "Solo Los Mas Fuertes"